If your Memorial Day getaway involves driving to Ocean City, Maryland, you'll find parking in the town should be less of a hassle than it was in the past. 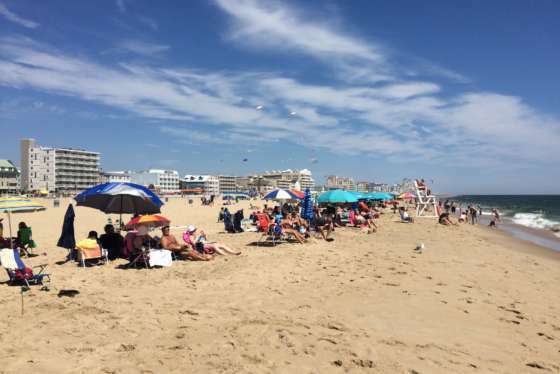 WASHINGTON — If your Memorial Day getaway involves driving to Ocean City, Maryland, you’ll find parking in the town should be less of a hassle than it was in the past. 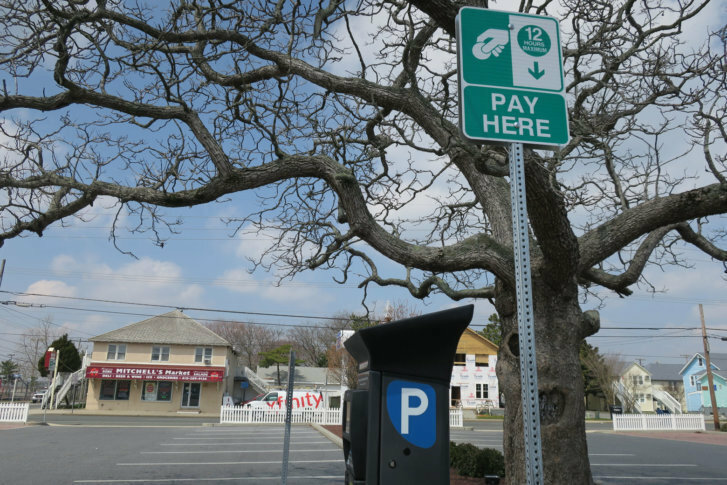 Ocean City switched its parking system for meters and lots from “pay and display” to “pay by plate” on April 1. So instead of paying at a kiosk and walking back to your car to leave the receipt on the dashboard, you enter your license plate number at a kiosk, make your payment and go on your way. You don’t have to display a receipt in your car anymore. If you want to extend your parking time, just find a kiosk, enter your license plate number and pay again. You can still use the Parkmobile app to pay for parking with your smartphone. Also, since they are no longer needed, the entrance and exit gates have been removed at the Inlet Parking Lot. The town hopes this will allow drivers to exit the lot more quickly. Parking in the Inlet lot is free if you leave within 30 minutes; otherwise, it’s $3 an hour. You’ll pay $2 an hour at other municipal lots or for street parking. Those with handicapped permits can park free for one hour at those locations. A parking violation in Ocean City will get you a $50 ticket. If you come back to your car and find a ticket on it, you can get out of it by paying the parking fee you owe at a kiosk within one hour after the time the ticket was written.